we are always thinking to creat a new blockchain world. 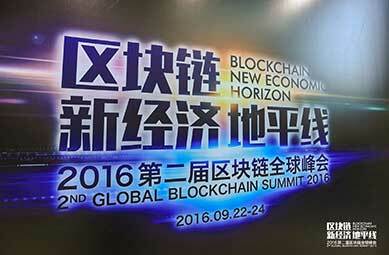 Beginning in 2015, China Wanxiang Holding Co., Ltd. started a strategic layout in the blockchain industry, and was deeply engaged in this field ever since. 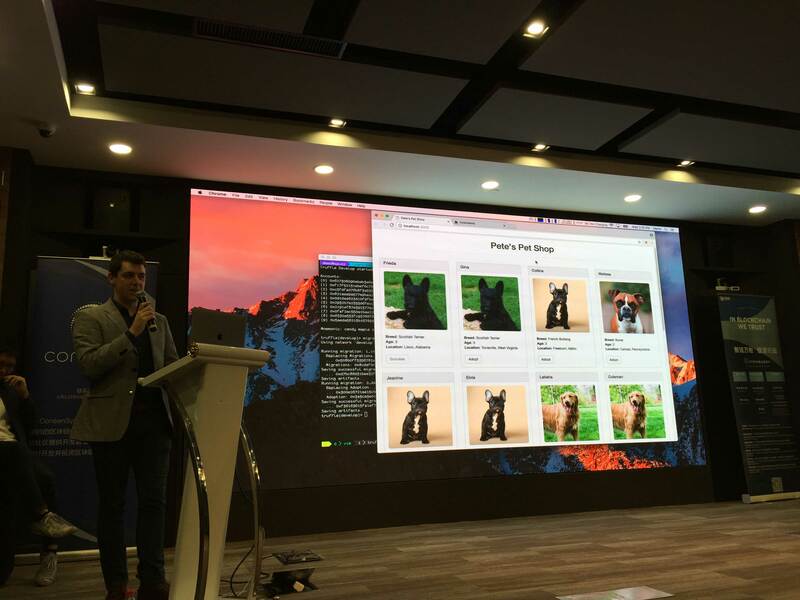 By now Wanxiang Blockchain has already built anecosystem that is consisted of Wanxiang Blockchain Labs, Wanxiang Blockchain Business ConsultingService, New Chainbase, and Wancloud. 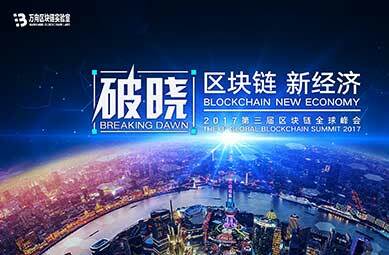 In early 2017, Shanghai Wanxiang BlockchainInc. was formally established. On the basis of further integrating resources and constructing -platforms,we have established a cutting-edge product and technical team to develop industrial solution with blockchain, providing technology, capital and resources to further advance industrial developmentand business adoption in this field. 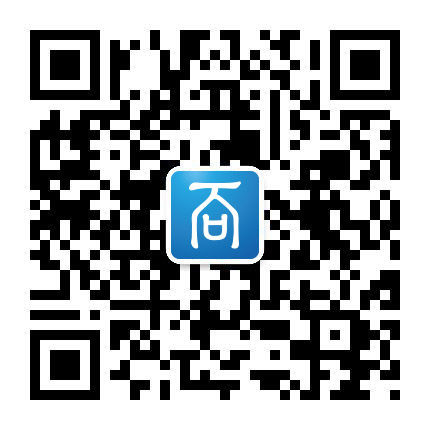 By connecting the industries world-wide and gathering various efforts in the global blockchain eco-system, we aim to construct an open and professional platform for interaction and communication. We encourage more industries, companies, start-ups, investors, and technology enthusiasts to be a part of this emerging technology revolution In Blockchain We Trust at where we will fundamentally change this era and the future with the power of technology. Focus on business and product innovation based on blockchain technology. WHAT：We provide solutions of business model, governance environment, business flow, organizational structure, and blockchain technology architecture for enterprises in the process of blockchain business adoption. HOW：Unlike traditional consulting service, we will adopt the agile method with client-centered principle to facilitate the reconstruction and development for our clients in the rapid changing market. WHO：Members of our professional consulting team are elite product managers and designers from top internet companies, experienced consultants from first-tier consulting firms, and leaders from blockchain community and start-up teams. The spirit of open, innovation, disverfication and cross-sector is our unique signature. 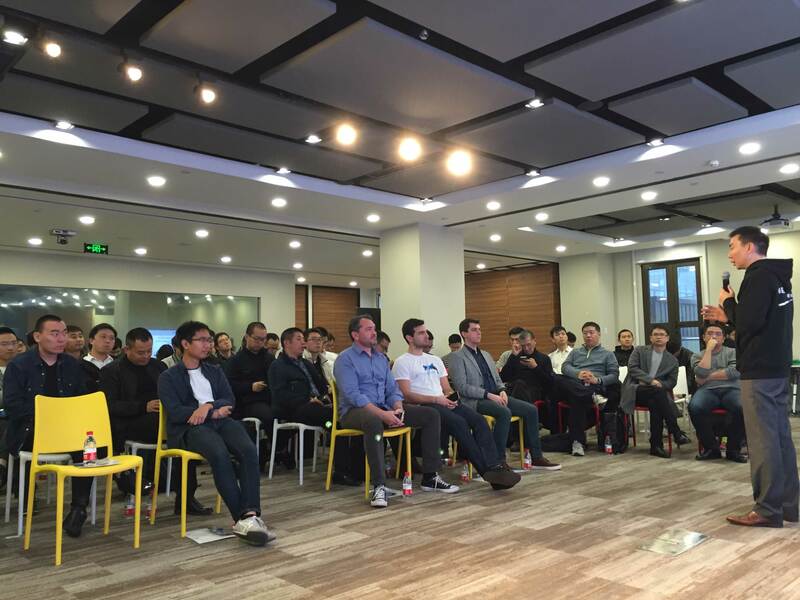 New Chainbase, as part of Shanghai Wanxiang Blockchain Inc., is a blockchain-featured platform that delivers innovation services specifically for Fintech start-ups. 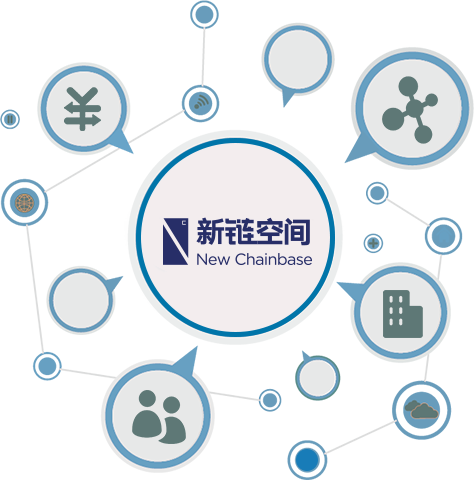 New Chainbase is aimed at delivering one-stop support and guidance to Fintech start-ups and provide them easy access to related Technology Resources, Industry Salons, Financing Resources, Training, and Services of multiple forms, which help start-ups grow up. 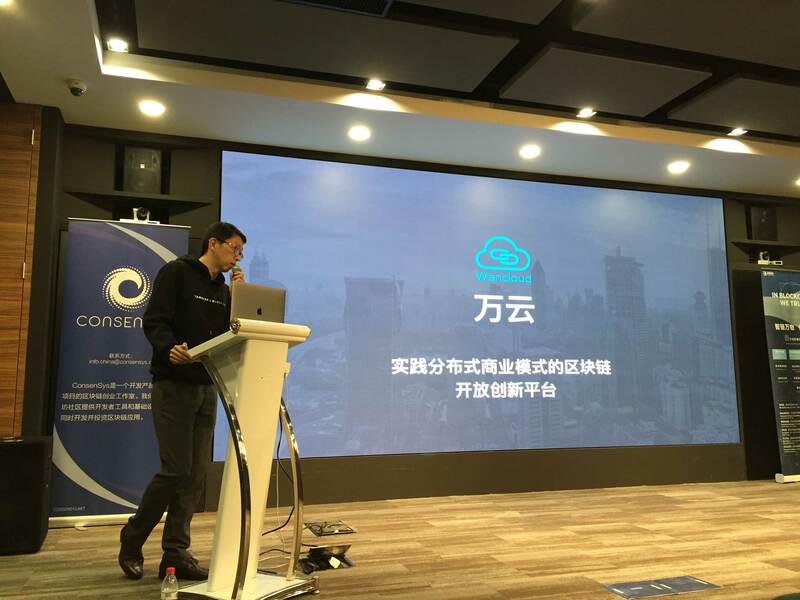 Wancloud is the first neutral and innovative BaaS (Blockchain-as-a-Service) platform in China. 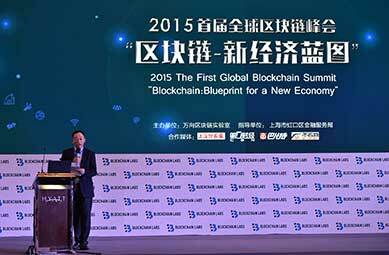 Wancloud aims to use blockchain technology to serve the business and society effectively. 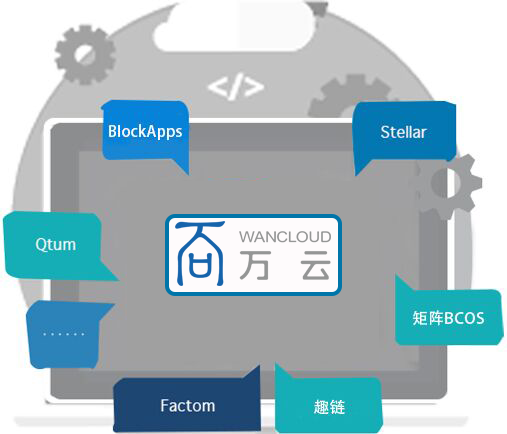 Combining blockchain technology with cloud computing, Wancloud provides community, enterprise users and developers with a set of blockchain related services, including infrastructure, operating environment, API and toolkit. With convenient, flexible and professional service, Wancloud is committed to lowering the cost and threshold of blockchain application, minimizing repetitive workload for clients and eventually promoting the adoption of blockchain technology. 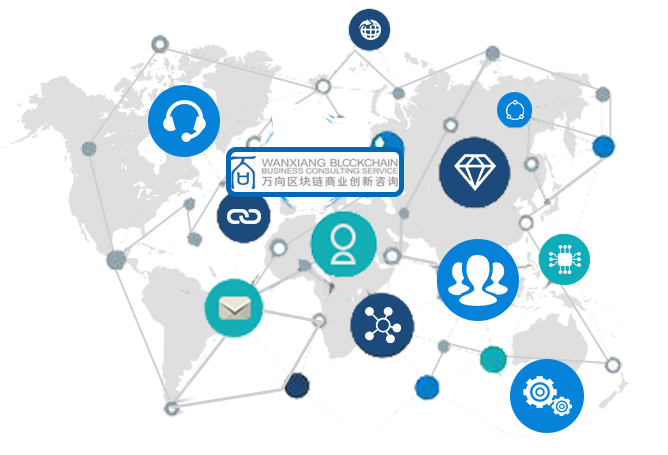 Wanxiang Blockchain Products & Technology Center is devoted to provide a complete set of industry services including the research, planning, research and development, testing, operation and maintenance of blockchain-based products for users in various industries. The Product and Development Team is comprised of seasoned experts in the target industries. 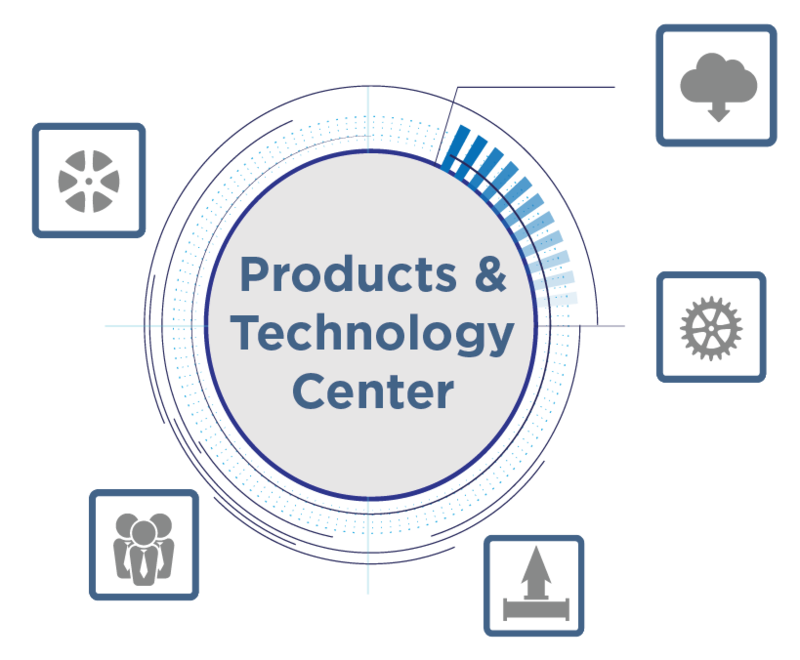 Deeply familiar with the pain points and user habits in the industry, the product team is also equipped with top-notch innovation capabilities and design standards. 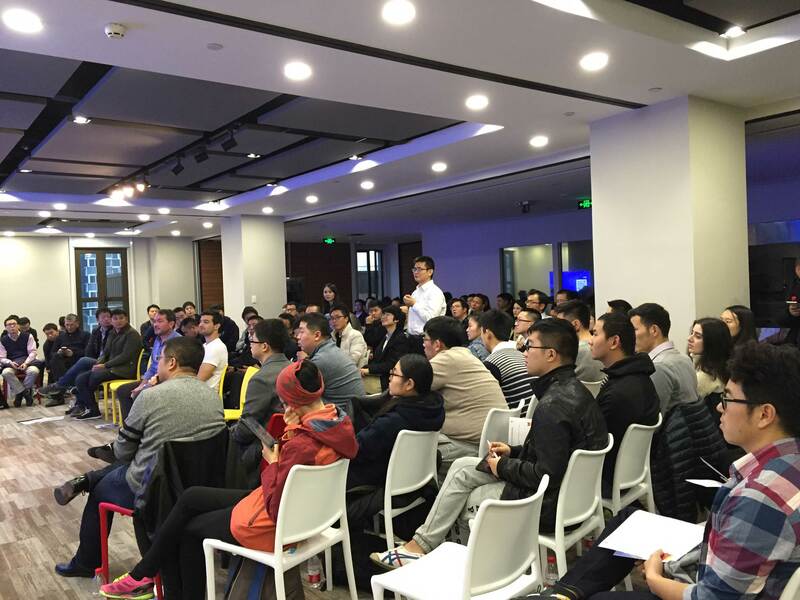 The members of the technology center are mainly senior R & D engineers from major internet companies, authoritative financial institutions and well-known high-tech companies, with long-term research and development experience in blockchain. 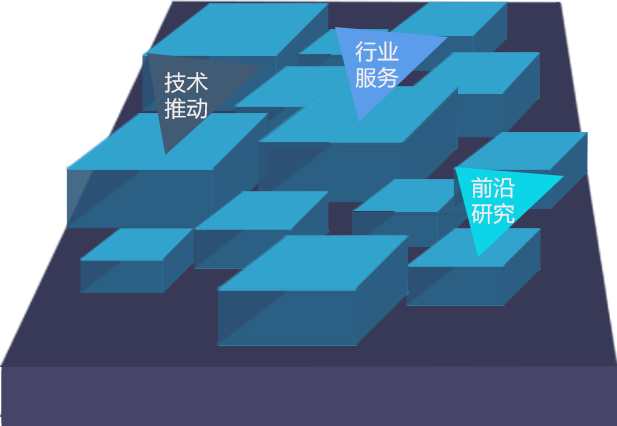 The salon is aiming to bring the most influential opinion leaders, industry pioneers, entrepreneurial professionals, experts and scholars in the world together, to share the cutting-edge technologies and hot topics in the area of the blockchain with publics. And the activities are free for publics. We just want to promote the development of blockchain and strive to record every moment when the new technology changes the times we live in.